It’s time to smell the roses ladies and you can smell to your hearts content at the 3rd Annual Rose Festival at Descanso Gardens. The Hollywood Farmer’s Market is celebrating 25 years. Check out The Chandelier Tree, another hidden gem in Los Angeles. And a new chocolate shop is in town ladies. A reminder to get your tickets to The LA Three Tomatoes Film Series Event on May 26. 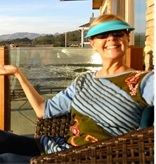 Check out my video promo which hopefully will entice you. Wow tomatoes. The rose is 35 million years old! Who knew?! No wonder the 5-petaled bloom, originating from Asia, is the most famous flower in the universe and has maintained its image as a symbol of love, beauty, war and politics. 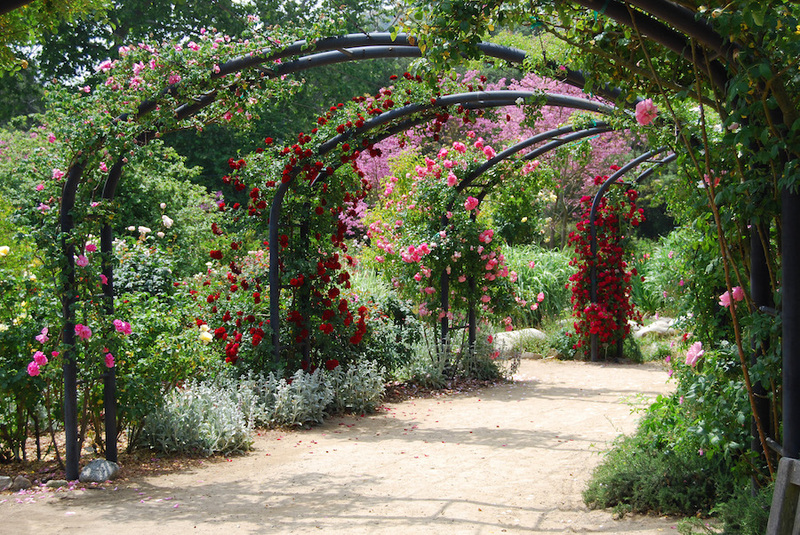 Well, everything is coming up roses at Descanso Gardens where they’ll be celebrating the gorgeous blooms and the history of this iconic flower with their “Rose Festival”. The 5 ½ acre rose garden is in peak form and it is a sight to behold tomatoes. Tomato ladies belong in a rose garden. There are guided walks, talks and enough rose related actives to keep you busy all day appreciating, smelling, enjoying and learning about the rose. You’ll also be introduced to rare and special roses in the gardens collection and view a living floral art work created by artists. 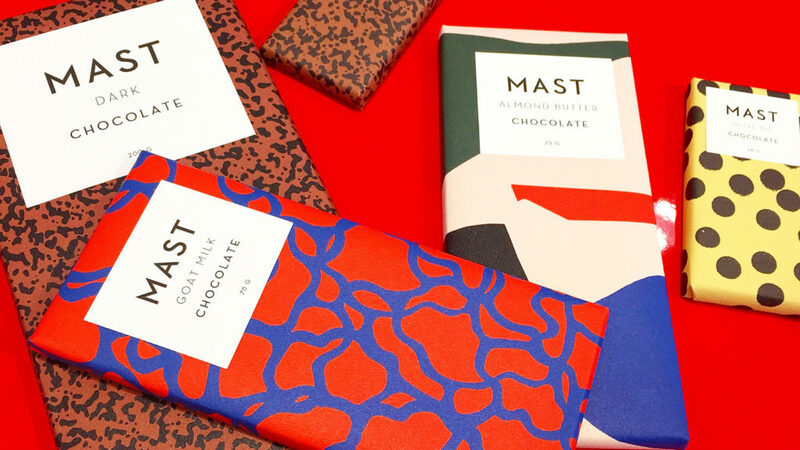 The Chocolate Factory, as in Mast Brothers from Brooklyn, and the shop is now open in the arts district. The Mast Brothers Chocolate Shop offers visitors a chance to see their entire chocolate making process with a chocolate tasting at the end. They’ll even be pouring a unique, non-alcoholic beer they’ll be brewing on-site in addition to offering other sweet items made with local ingredients. Oh my heart is all a-flutter tomatoes. They will also be developing an exclusive LA signature flavored chocolate in their biggest space yet. “We always dreamt of expanding out to L.A.,” says Rick Mast. “These days there’s such an inspiring creative food scene going on in L.A, that it’s just an amazing opportunity to be a part of it.” The tours of the factory will be offered every hour for $5 and all the proceeds for the first 3 months will go to School on Wheels that educates homeless children. The Chandelier Tree is an art installation created by a Silver Lake neighborhood resident that took on a life of its own over the years. The beautiful 100-year old Sycamore tree is adorned with 30 + chandeliers that are artfully placed among the gaps where the leaves can catch the light. Oh My ladies. Liberace may come to mind but this public art project is a very tasteful and elegant blending of majestic tree and exquisite lighting for the entire neighborhood to enjoy. You can take a drive by the tree yourselves tomatoes on any evening. The neighborhood is used to sharing their magical wonder. And don’t worry tree lovers, a qualified arborist recently examined the tree for any signs of stress and it was given a clean bill of health. This video says it all. It started in 1991 to improve the life for residents and business owners by creating a community weekly event so that everyone could feast on fresh food from the farm. The Hollywood Farmers Market has been a farm fresh success ever since with 160 farmers, producers and food artisans participating weekly today. This Sunday and the rest of the Sundays in May, The Hollywood Farmers Market and its parent non-profit SEE-LA is celebrating 25 successful years of bringing every crop that’s grown seasonally around the state to the community with amazing events. Not just for foodies tomatoes. Many of LA’s most celebrated chefs will be preparing dishes for market shoppers as well as culinary authors making appearances and signing copies of their books. The chefs participating in the culinary demonstrations and signings include Susan Feninger (Mud Hen Tavern, Border Grill), Curtis Stone (Maude), Neal Fraser (Redbird, BLD), Suzanne Tracht (Jar), Mihn Phan (Hollywood Coffee Shop), Brendan Collins (Birch), Betty Fraser and Denise DeCarlo (Grub), Valerie Gordon and Emmy-nominated Chef Nathan Lyon (PBS’ Growing a Greener World), to name only a few.